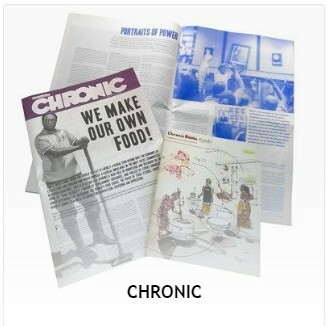 NEW ISSUE OF CHRONIC: WHO KILLED KABILA – OUT NOW! 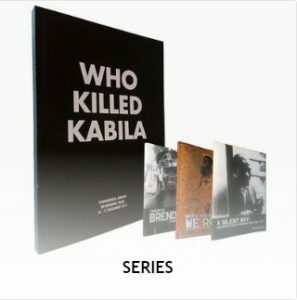 Who killed Kabila? The new issue of the Chronic presents this query as the starting point for an in-depth investigation into power, territory and the creative imagination by writers from the Congo and other countries involved in the conflict. 8 years after the assassination of Laurent-Désiré Kabila, rumours still proliferate. But who killed Kabila is no mystery. It is not A or B or C. But rather A and B and C. All options are both true and necessary – it’s the coming together of all these individuals, groups and circumstances, on one day, within the proliferating course of the history, that does it. Telling this story then, isn’t merely a matter of presenting multiple perspectives but rather of finding a medium able to capture the radical singularity of the event in its totality, including each singular, sometimes fantastical, historical fact, rumour or suspicion. We’ve heard plenty about the danger of the single story – in this issue we explore its power. The issue proposes music as the context, the paradigm for the writing. The single story we write borrows from the sebene – the upbeat, mostly instrumental part of Congolese rumba famously established by Franco (Luambo Makiadi). 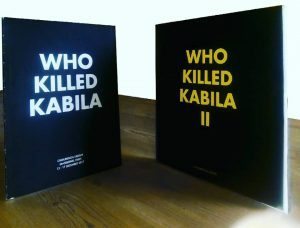 Similarly, to follow Ousmane Sembene’s method of using multi-location and polyphony as decolonial narrative tools, we invited writers from the countries directly involved and implicated in the events surrounding Kabila’s death (DR Congo, Rwanda, Uganda, Zimbabwe, Angola, and a de-territorialised entity called AFDL) to write one story: the assassination of Kabila. 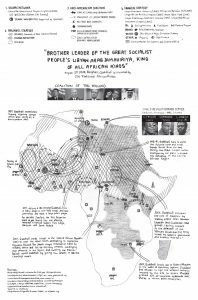 THIS EDITION OF THE CHIMURENGA CHRONIC IS CONCEIVED AS A SEBENE OF THE CONGOLESE RUMBA – ENJOY THE DANCE! We tune into radio trottoir, radio one battery, radio 33, boca boca to get the word on the street from Angola. 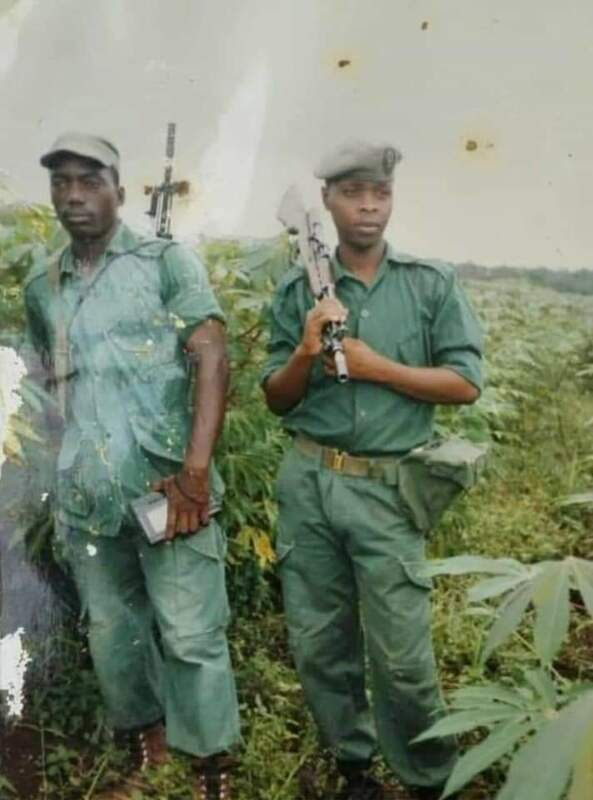 For more songs, stories, rumours and anecdotes from politicians of the pavements, barstool historians, ex-army generals, bootlickers and braggarts and informants, mercenaries and Lebanese diamond diggers and Katanaga Tigers, graduates of École des Ponts Pari Tech, soldiers trained in China, Libya, Sudan, Angola, and Cuba, black devils, Rwandan spies and more, get a copy of the new Chronic. 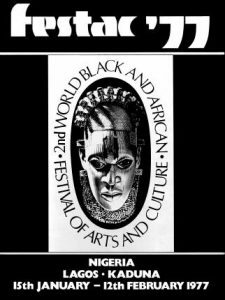 Early in 1977, thousands of artists, writers, musicians, activists and scholars from Africa and the black diaspora assembled in Lagos for FESTAC ’77, the 2nd World Black and African Festival of Arts and Culture. With a radically ambitious agenda underwritten by Nigeria’s newfound oil wealth, FESTAC ’77 would unfold as a complex, glorious and excessive culmination of a half-century of transatlantic and pan-Africanist cultural-political gatherings. 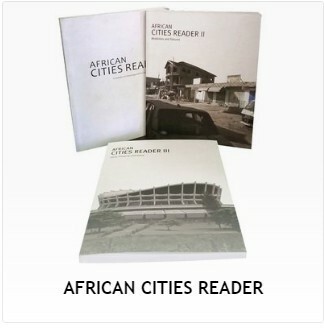 Devised by Chimurenga and edited by Ntone Edjabe and Akin Adesokan, this is the first publication to consider FESTAC in all its cultural-historic complexity, addressing the planetary scale of the event alongside the personal and artistic encounters it made possible. 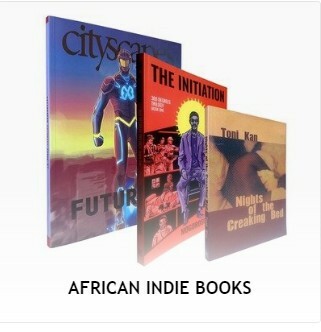 As the tenth title in Afterall’s Exhibition Histories series and the third in Chimurenga’s Chimurenga Library series, the book features a bespoke expanded format and design scheme, and gathers extensive unseen photographic and archival materials, interviews and new commissions by Akin Adesokan, Ugochukwu-Smooth Nzewi, Dominique Malaquais and Elvira Dyangani Ose, among others, and archival texts, materials, images and photographs by Wole Soyinka, Audre Lorde, Allioune Diop, Marilyn Nance, Barkley Hendricks, J.D. 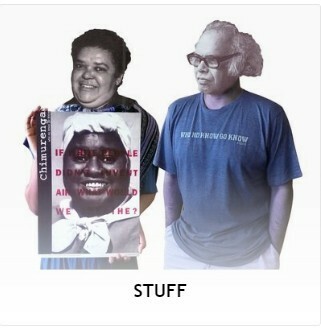 Okhai Ojeikere, Betye Saar, Sun Ra and many more. In her 30 years of exile, Miriam Makeba redefined pan Africanism – performing and speaking around the world, informing the Black Power movement, forwarding the liberation struggle and participating in events that shaped public cultures on the continent and around the world. She was a woman with nine passports and honorary citizenship in 10 countries. 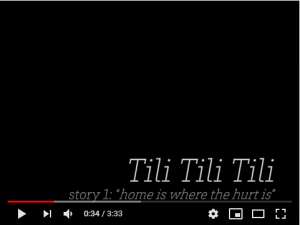 But no home. 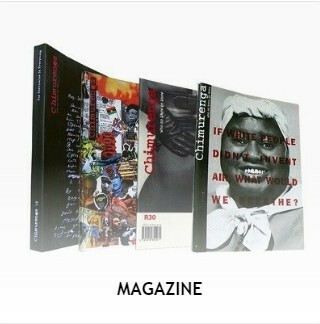 85 years since her birth, we track her journey in the new Chronic, The African imagination of a borderless world. Get a preview and follow the Life and work of Miriam ‘Mazi’ Makeba in music on the Pan African Space Station. Government by “white” men or Europeans. 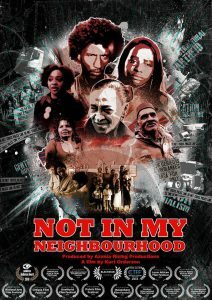 The most notorious albocracy in history ended in South Africa in 1994. “White” government is significantly ascribed to “men” in the Oxford English Dictionary. Pertaining to the puffed up bulges of flesh, or the inflated mounds of cellulite called anasacra. Disraeli, the statesman, spoke with disdain of the anasacra of complacent and self-indulgent politicians. A government by the wealthy; the rule or absolute importance of money, from Latin, argentum, for “silver”. Plutocrats and argentocrats are politicians that govern a country as if it is a profit-making business. Willem Boshoff provides all the vocabulary necessary for the coming South African elections in his Dictionary of SA Elections. Seeing is no Arab spring. Revolutionary rhetoric is merely seasoning to the brew of drama stirred up by a government after residents of its capital city paralyse the democratic system by casting an avalanche of blank votes…. Paula Akugizibwe reads democrazy via Jose Saramago’s novel. As conflict in Libya escalates, Olivier Vallée walks us through the web of political and economic strategies that drove Muammar Qaddhafi’s vision for the African continent, and probably contributed to the unravelling of the model and the man.